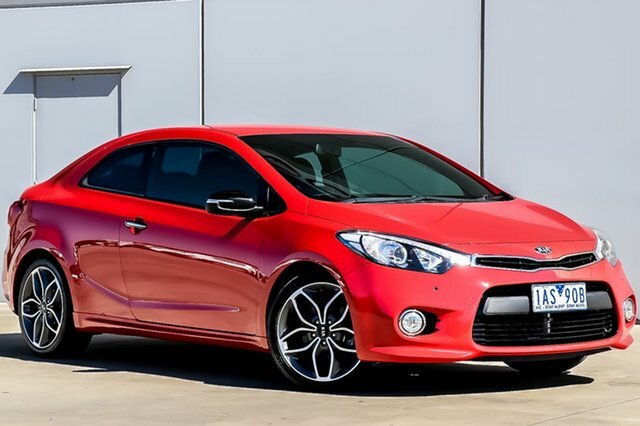 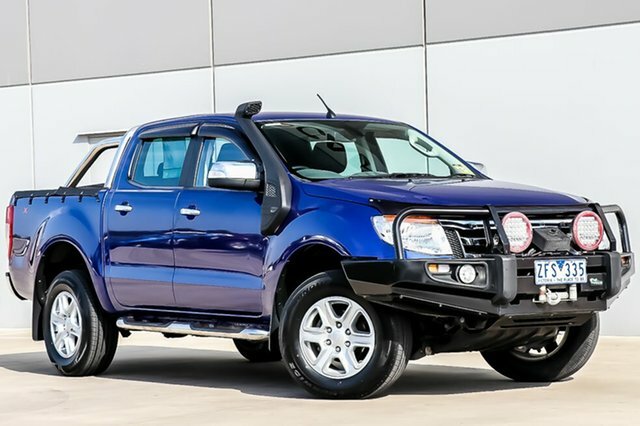 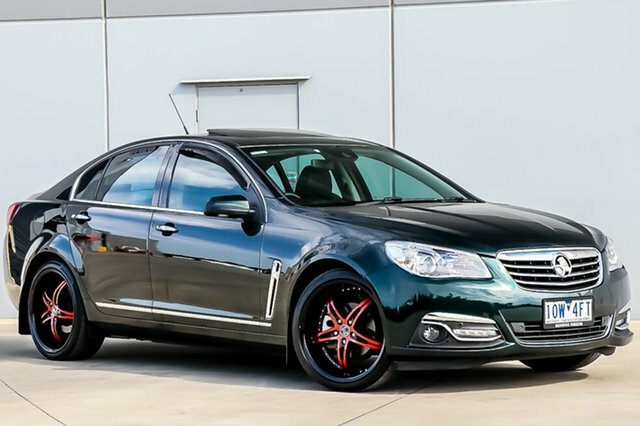 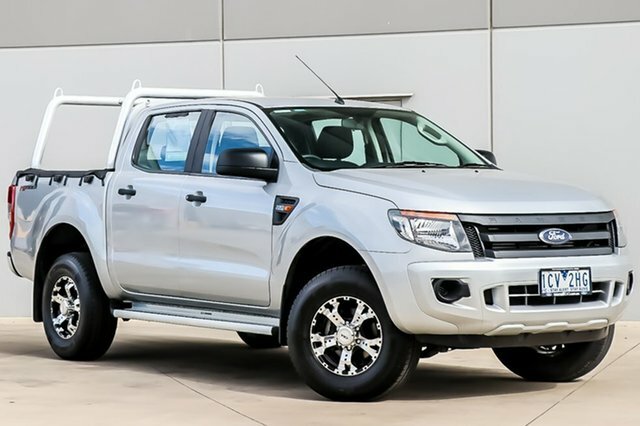 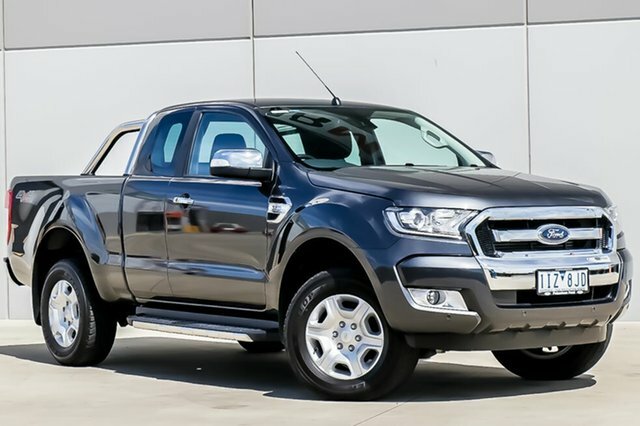 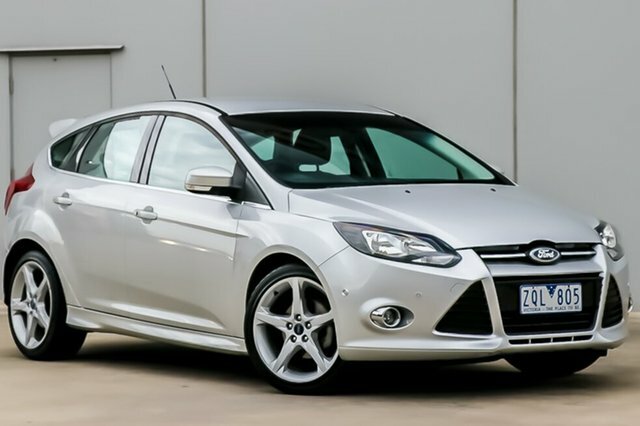 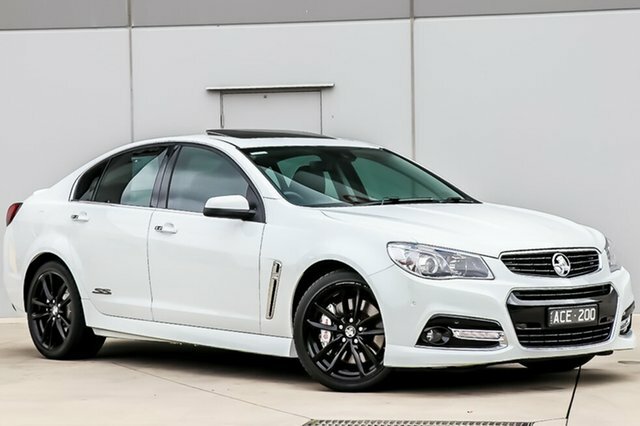 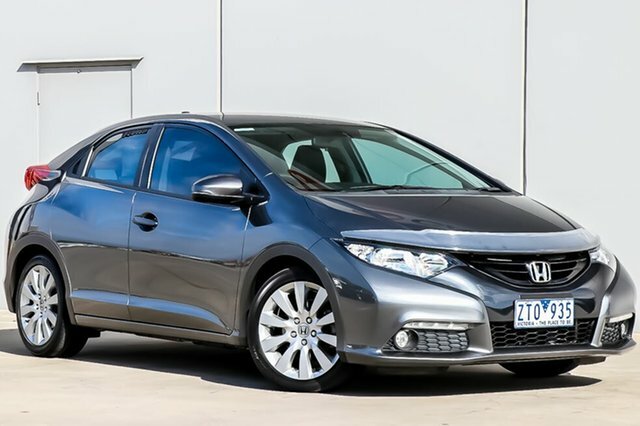 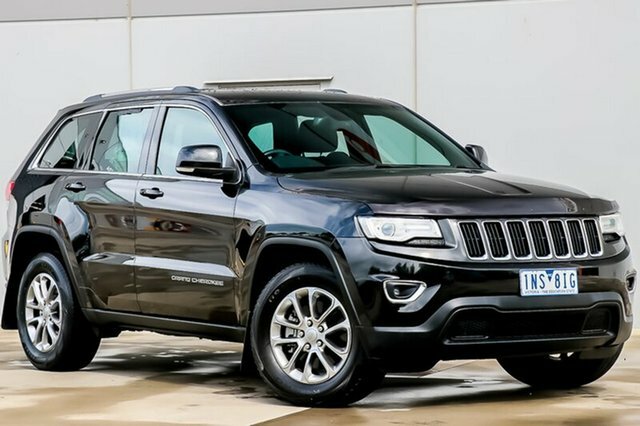 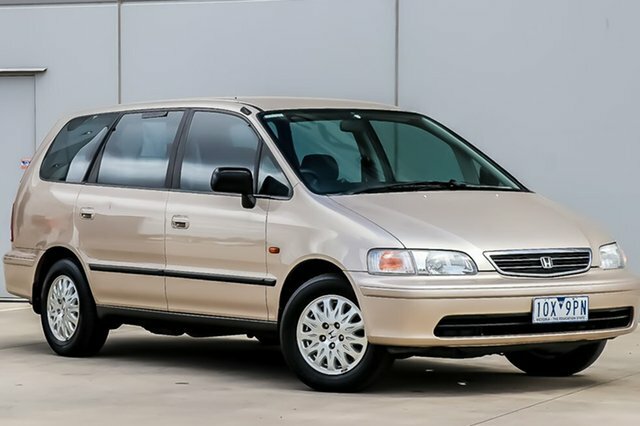 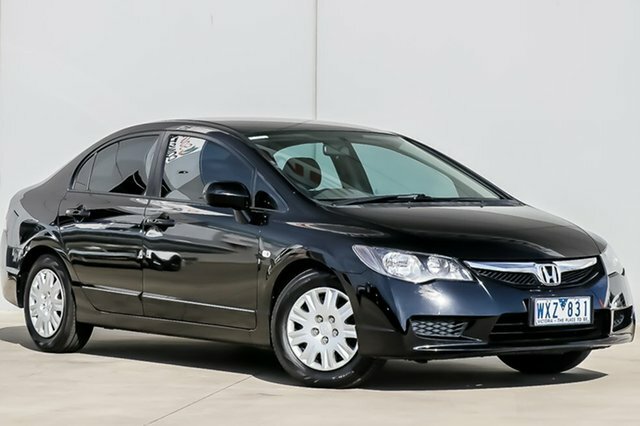 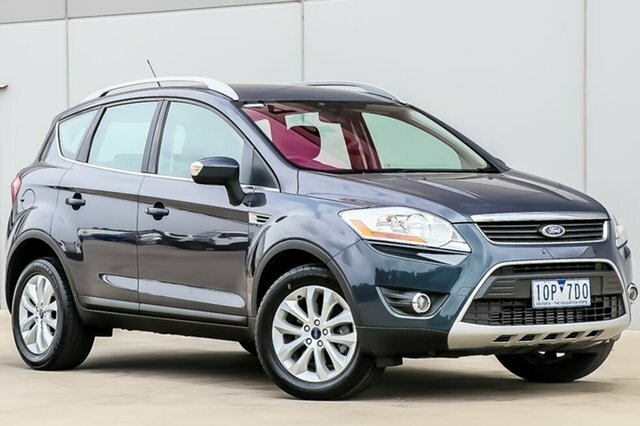 Looking for a quality used car in Narre Warren? 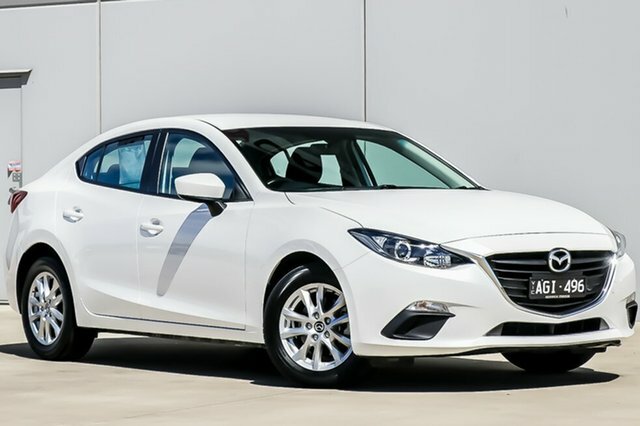 Visit Berwick Mazda today! 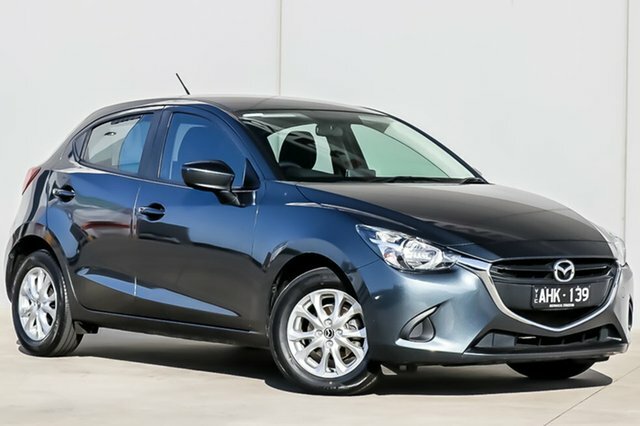 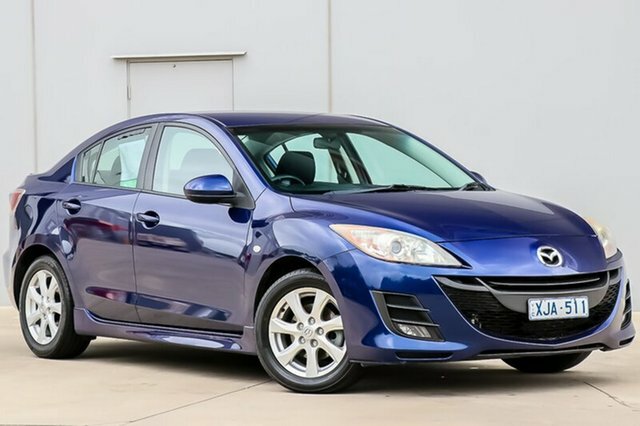 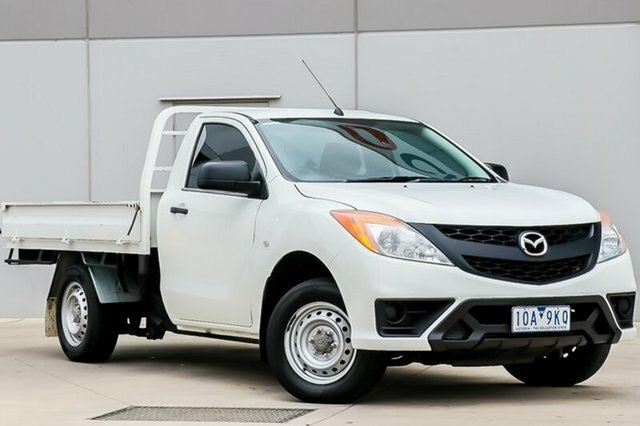 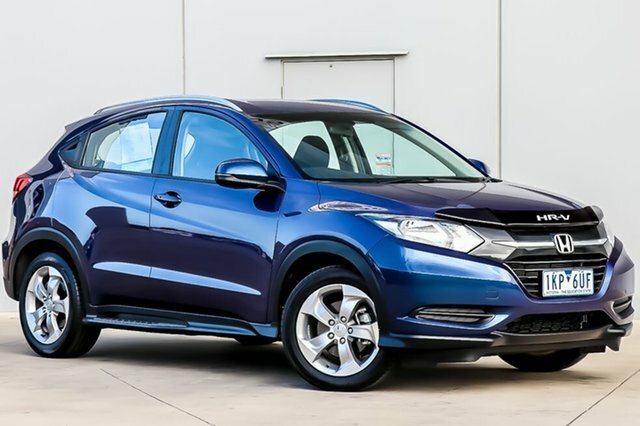 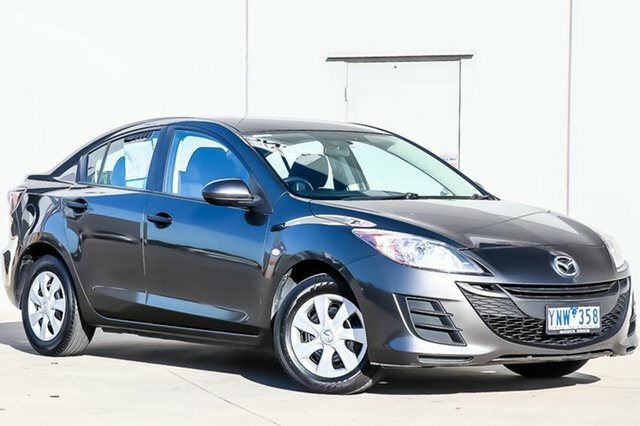 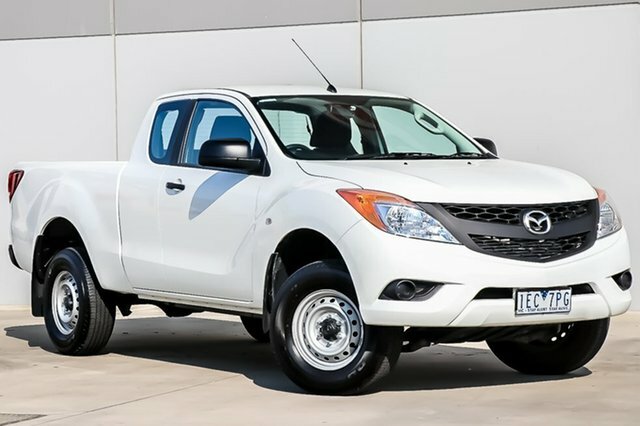 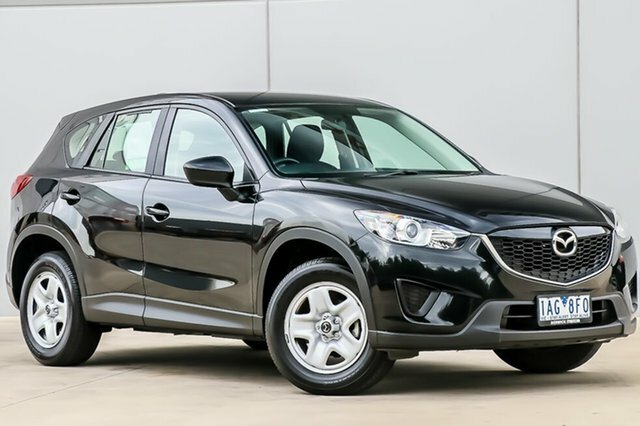 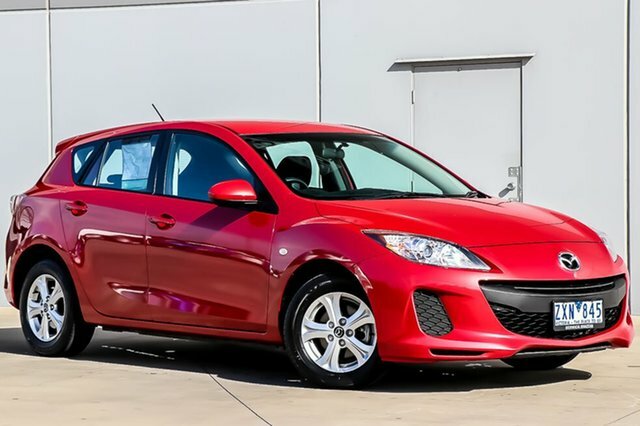 Our Narre Warren Mazda dealership has a great range of used vehicles in stock, and is sure to have the perfect used car to suit your needs, budget and driving tastes.